The study is published in Nature Astronomy . 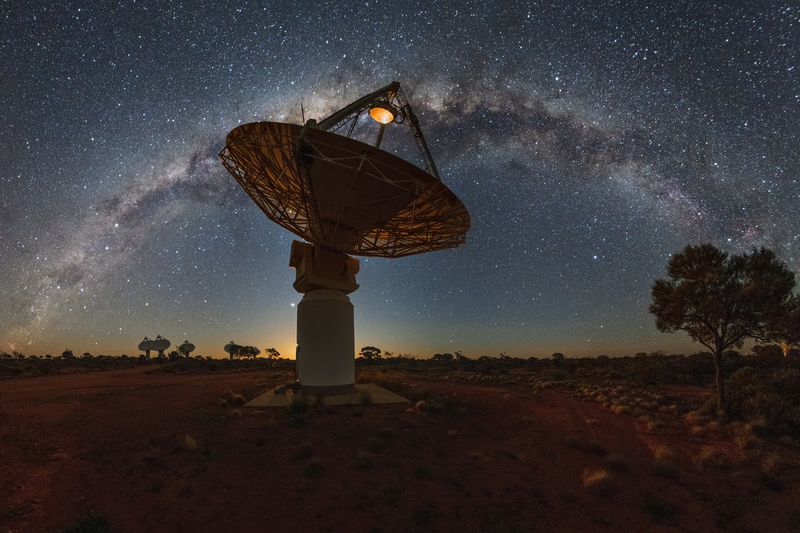 The ARC Centre of Excellence in All Sky Astrophysics (ASTRO 3D) at ANU supports some of the researchers who were part of this study. 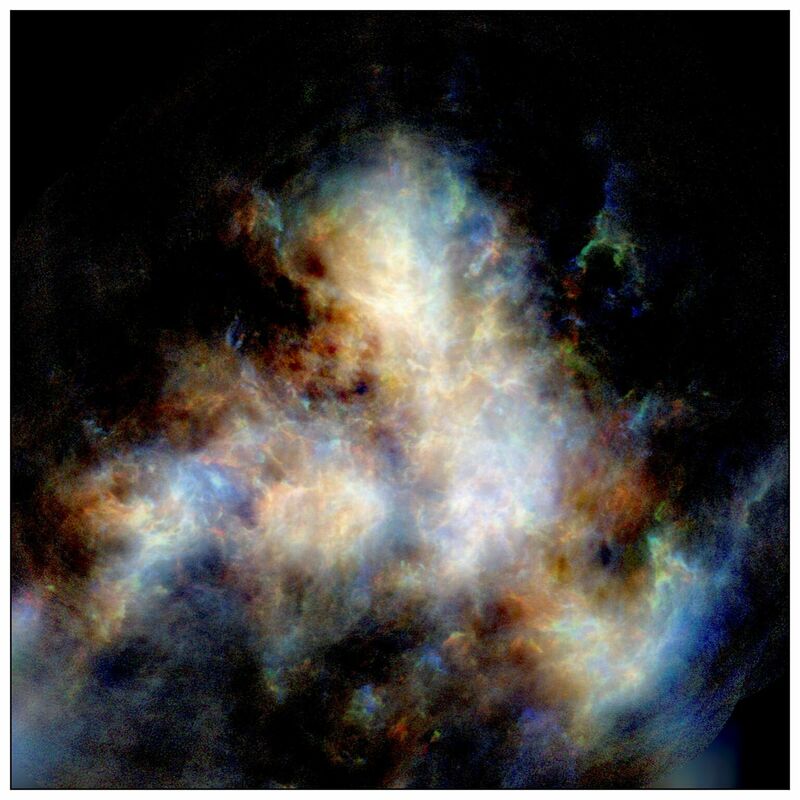 A radio image of hydrogen gas in the Small Magellanic Cloud as observed by CSIRO's ASKAP telescope. Image credit: Naomi McClure-Griffiths et al, CSIRO's ASKAP telescope.